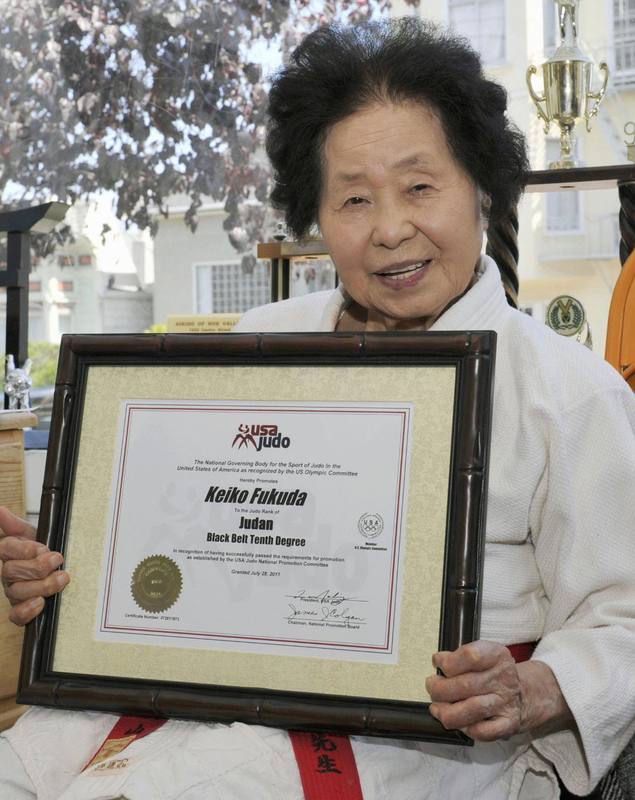 Keiko Fukuda, the first woman to earn a ninth-dan ranking in judo from the Kodokan, died at her home in San Francisco on Saturday at the age of 99. Born in April 1913, Fukuda’s grandfather was a practitioner of jujutsu and one of the teachers of Jigoro Kano, who is known as the father of judo. When she was 21, Kano instructed Fukuda himself at the Kodokan. 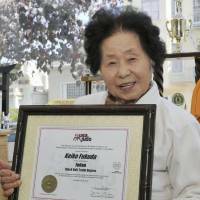 In 1966, she moved to the United States to teach and settled in San Francisco, where she formed a judo club. Fukuda, who was promoted to 10th dan by the U.S. Judo Federation, has been called the mother of American judo.